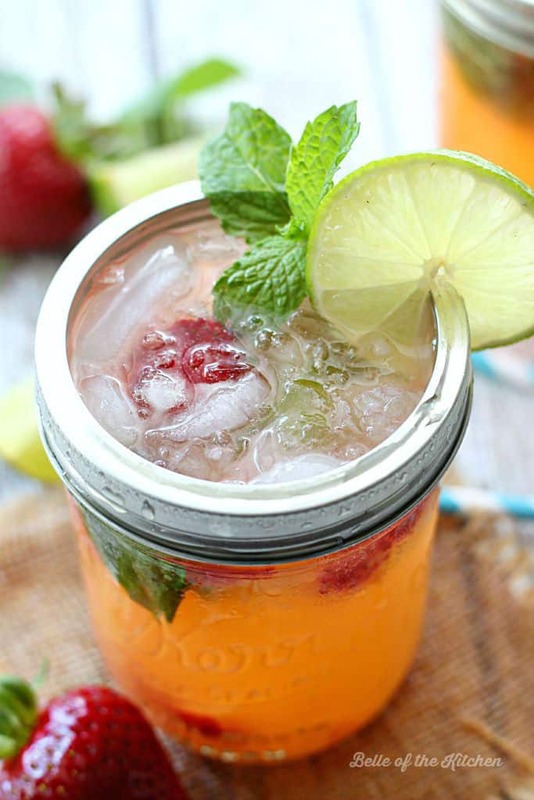 Kick back and enjoy your summer nights with these Strawberry Pineapple Mojitos! Made with juicy strawberries, fresh mint leaves, pineapple juice, Malibu Coconut Rum, and a splash of 7UP, these are sure to impress any guests at your next summer soiree! 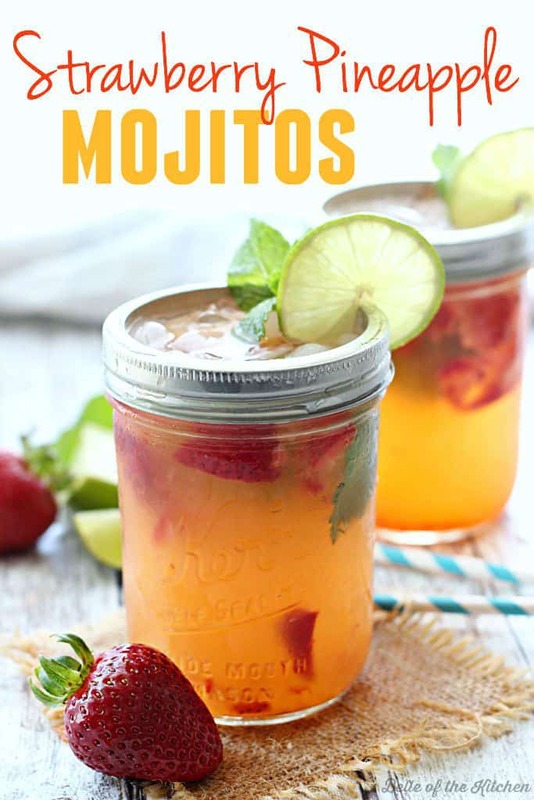 I love to make these Strawberry Pineapple Mojitos whenever we have friends or family over in the summertime. 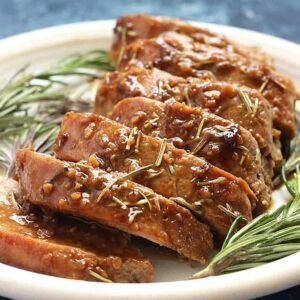 Here in Hawaii, we are lucky enough to spend a lot of our time outside in the warm weather, so barbecues or evenings with friends happen on the regular. This past weekend we went to an outdoor comedy show featuring Gabriel Iglesias, which luckily enough, was right down the road from our house! Beforehand, we had some friends over to share some appetizers and cocktails, so I whipped up a batch of Strawberry Pineapple Mojitos. 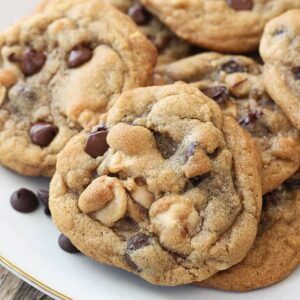 They were gone in a flash! To make these mojitos yourself, you’ll need some fresh strawberries, mint leaves, sugar, limes, pineapple juice, Malibu Coconut Rum, and 7Up. I found all of these ingredients, including my rum and 7Up, at my local Safeway store. I love shopping at Safeway because they always have everything I need for easy summer meals, get togethers, and more. Here’s a little party tip for you. 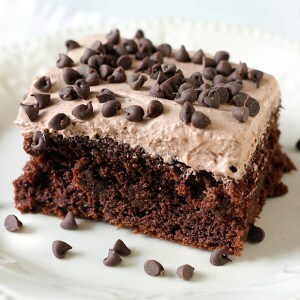 If I’m making these for a large group like I did this past weekend, I like to prepare as much as I can ahead of time. That means that I make everything in a large pitcher, but chill the 7Up separately until it’s time to serve. That way the drinks don’t lose their fizz, and you aren’t having to prepare multiple cocktails all a once. Just pour over glasses of ice when you’re ready, top with 7Up and start sippin’! 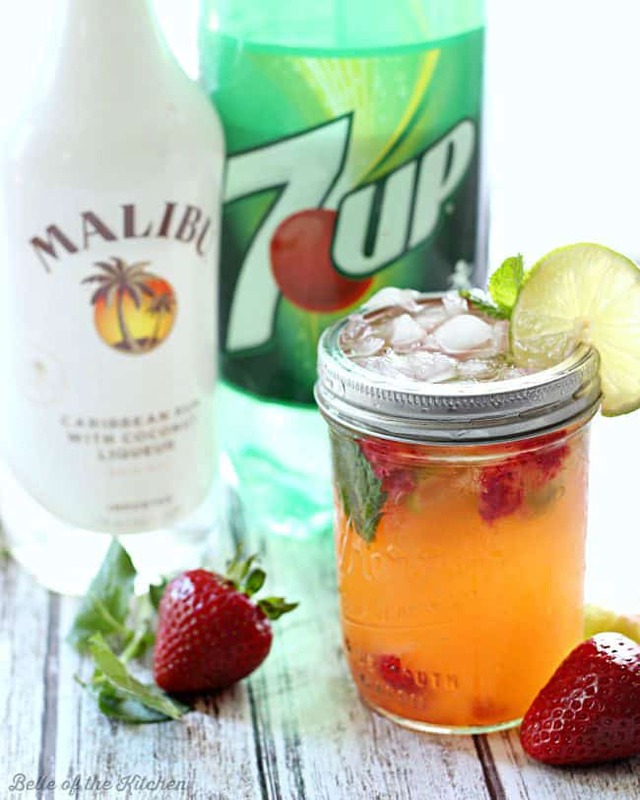 For more great entertaining ideas and recipes using using Malibu and 7Up, be sure to head over to the FindYourPerfectMix page here. 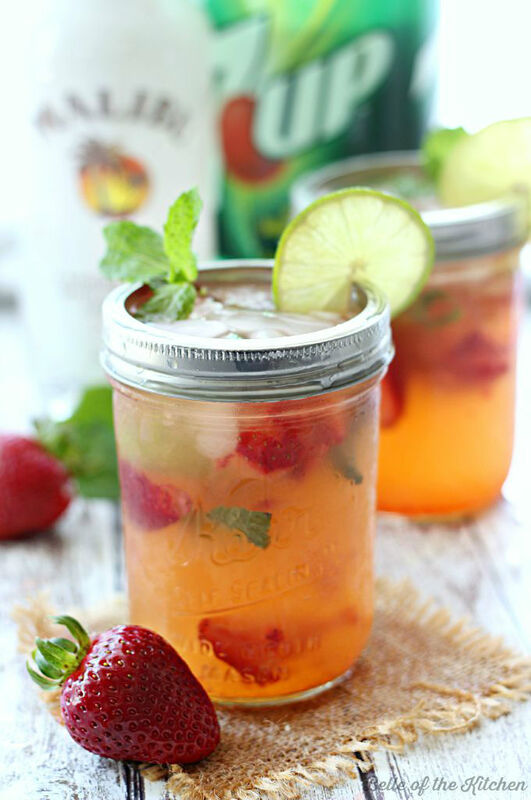 Kick back and enjoy your summer nights with these Strawberry Pineapple Mojitos! Made with juicy strawberries, fresh mint leaves, pineapple juice, Coconut Rum, and a splash of soda, these are sure to impress any guests at your next summer soiree! 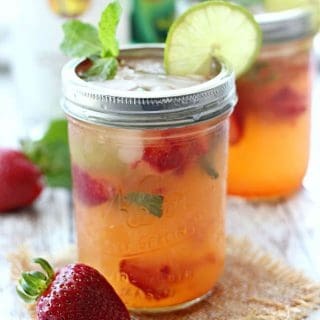 In a glass or mason jar, muddle together the sugar, mint leaves, lime, and strawberries. Add in the pineapple juice, rum, and 7UP. 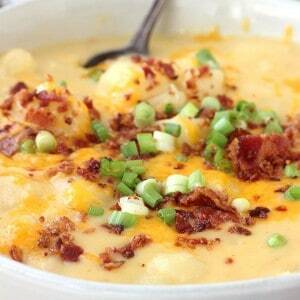 Stir together and top with crushed ice. Enjoy!